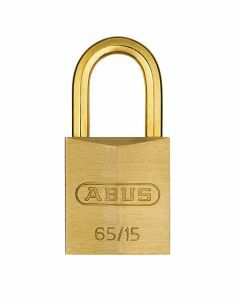 Whatever the requirements for your padlocks – at ABUS you will find the right security solution! Discover the variety of our padlock range in the field of padlocks. From the solid Granit padlock for the highest security requirements and the 360° classic Diskus, through our brass and aluminium models, to special solutions such as the KeyGarage key safe.